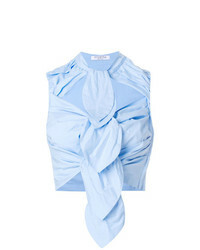 Calvin Klein Modern Cotton Collection Cotton Blend Racerback Bralette $28 Free US shipping AND returns! 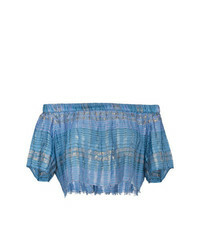 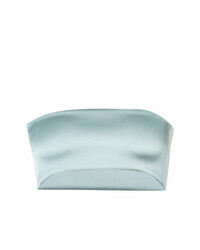 Vivetta Tied Cropped Top $229 $457 Free US Shipping! 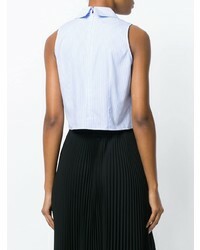 Vivetta Cropped Striped Shirt $204 $340 Free US Shipping! 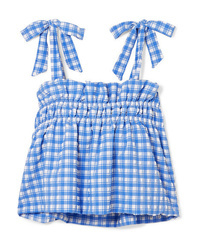 Ganni Murillo Cropped Gingham Seersucker Top $235 Free US shipping AND returns! 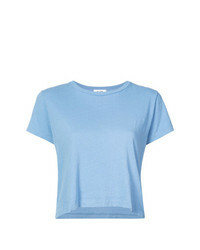 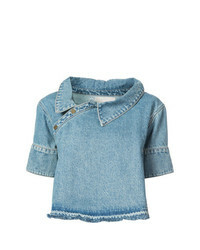 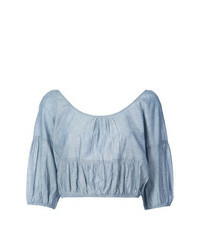 Monse Cropped Denim Top $1,148 Free US Shipping!